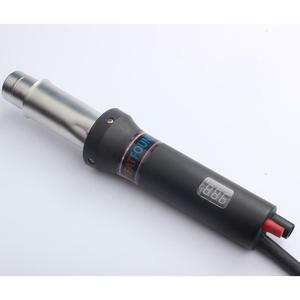 We assure you timely delivery by keeping 80% standard products inventory and best after-sales service. 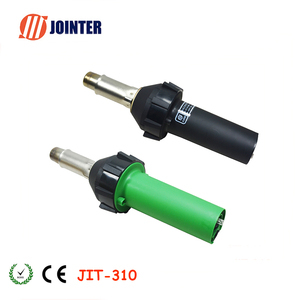 Q2: Are you factory or trade company9 A2: We are factory, we have 28 years of produce experience. 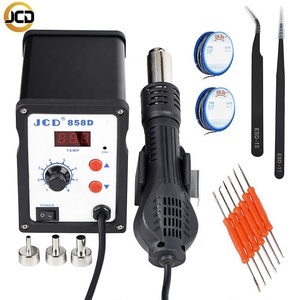 Q6: Do your products come with the warranty9 A6: Yes, we promise 3-12 months warranty according to the different model. If you have any questions, please feel free to contact us at any time possible. 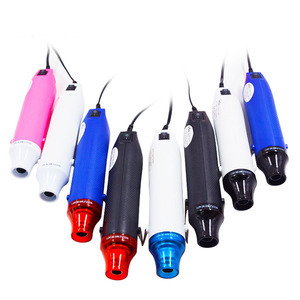 Shengda Company is a manufacturer and leading supplier of screen printing products. 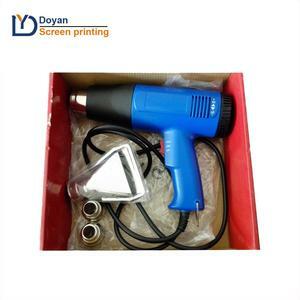 Mesh stretcher and mesh stretching machine, Screen printing machinery&equipment. 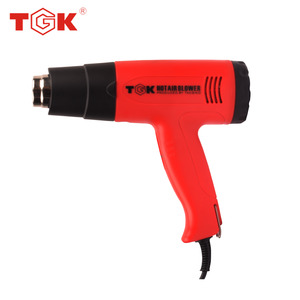 9 YRS Shenzhen Mingyang Digital Technology Co., Ltd.
Alibaba.com offers 4,763 220v heat gun products. About 44% of these are heat gun, 2% are glue gun, and 1% are spray gun. 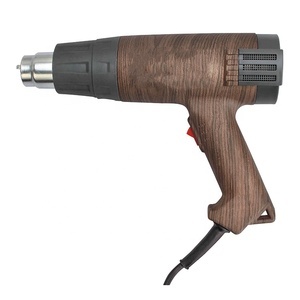 A wide variety of 220v heat gun options are available to you, such as free samples, paid samples. 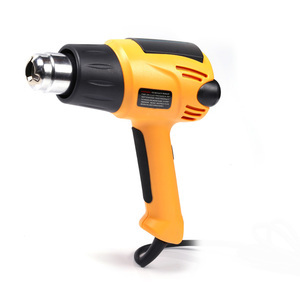 There are 4,763 220v heat gun suppliers, mainly located in Asia. 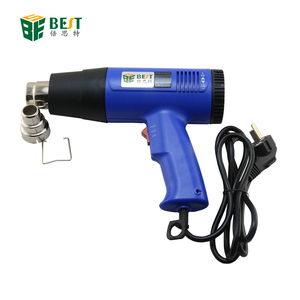 The top supplying country is China (Mainland), which supply 100% of 220v heat gun respectively. 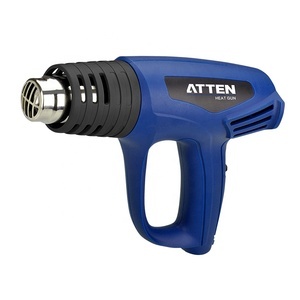 20v heat gun products are most popular in Eastern Europe, North America, and Domestic Market. You can ensure product safety by selecting from certified suppliers, including 580 with ISO9001, 123 with Other, and 123 with ISO14001 certification.